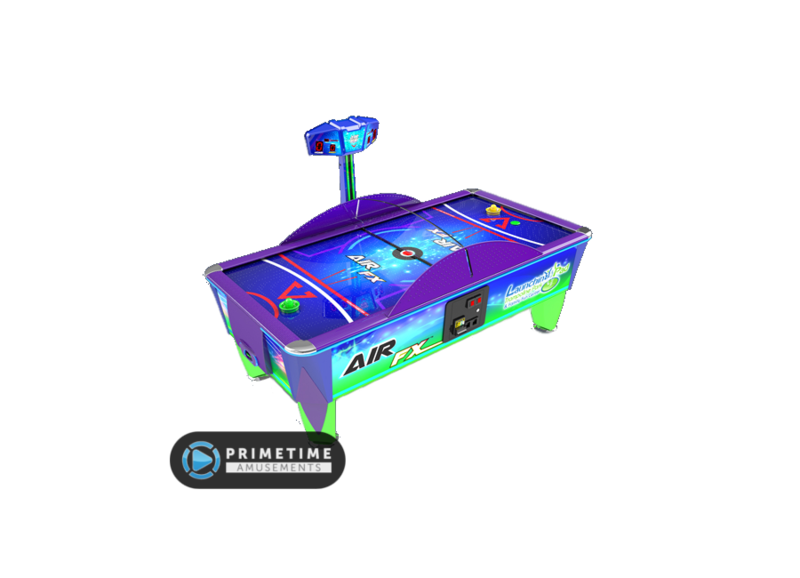 Upgrade your air hockey experience with the mesmerizing Air FX! Installed Dimensions: H: 72″ (due to marquee) W: 49″ D: 93″ Weight: 554lbs. Shipping Dimensions: 96″ x 22″ x 56″ Weight: 580lbs. 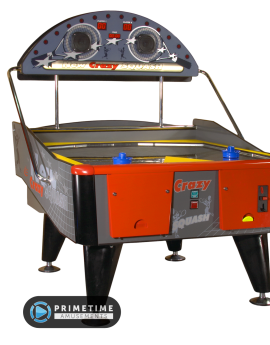 Customization options available, please call! 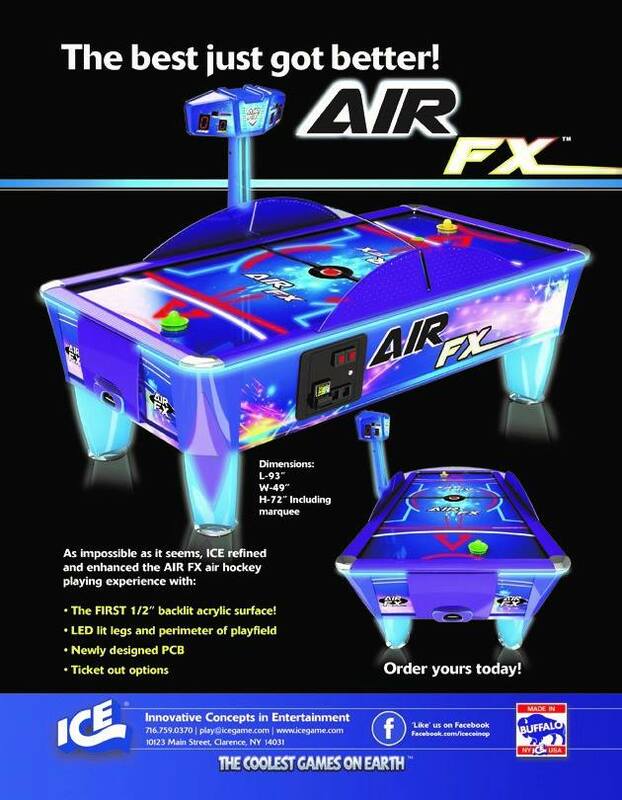 Add some “FX” to your air hockey experience with ICE’s Air FX! 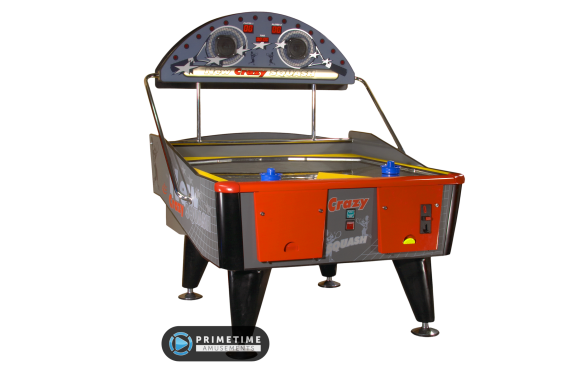 By using ICE’s modern design aesthetics, tradition meets with modern tech, creating a high quality air hockey table that truly stands out in a crowded field. 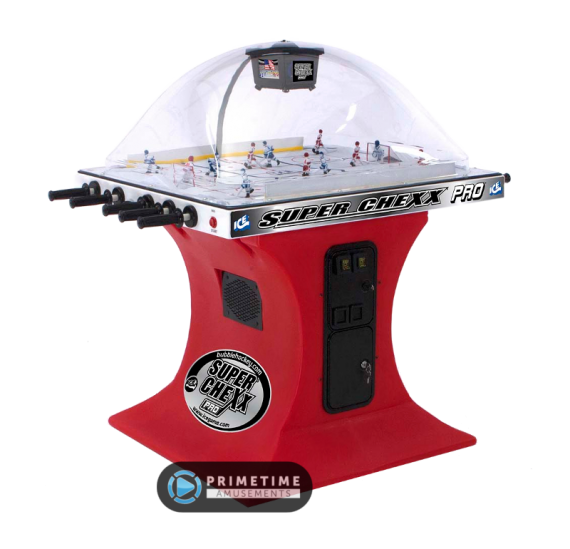 The Air FX uses multi-color LED lighting, frosted fixtures that glow and the industry’s first 1/2″ thick acrylic playing surface. 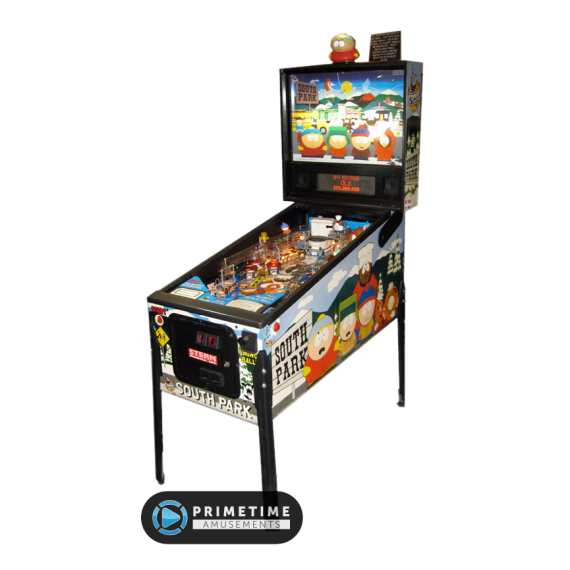 This means a tougher playfield to hold up under pressure. 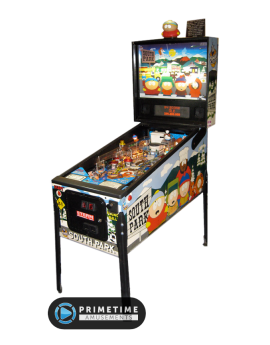 The playfield itself is back-lit too, completing the “FX”. 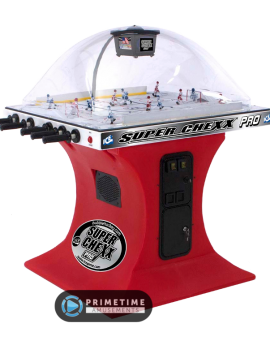 While best placed in darker venues, this will be the star of any gameroom and lighting condition! – Ask us about getting a custom art wrap added to your table! Add your company logo to the game! Installed Dimensions: H: 78″, W: 28″, D: 54″ Weight: 300lbs. Installed Dimensions: H: 54″, W: 36″, D: 60″ Weight: 130lbs.